"In the heart of down town"
This Domicile built unique cozy condo is in the heart of down town. 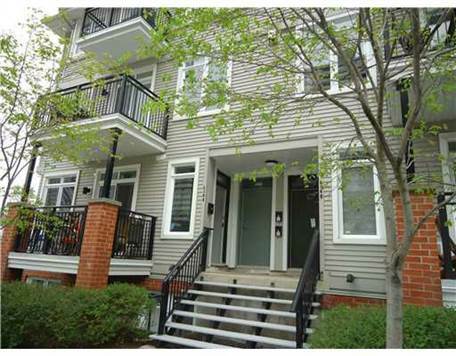 Over 940sf open concept living space includes living, kitchen,2 bed rooms, 1full bath, powder room, in-unit laundry. Spacious balcony has gas hook up for BBQ. Closer to parliament hill, Ottawa river, Byward market and to all nice places in centre town. Storage, bicycle storage and underground parking included. Enjoy quiet living still being in the core centre town.